Rob Ford’s recent death has prompted some great thinking and writing (e.g. here, here and here). I don’t have much to add, except for one little observation, which I don’t think has been given enough play. It is about social class. And yet somehow the charge, that Ford was just a rich guy, pushing through an agenda that benefited the rich, never seemed to stick. The reason it was not more persuasive is that, despite having been born to a higher social class, he was never really a member of it – indeed, he was quite visibly uncomfortable with it. Partly this is because the Ford family were nouveau-riche, and so they never adopted upper-class taste (remaining, from a class perspective, vulgar – e.g. driving Escalades). But second, and more important, is that Ford was one of those people who, being uncomfortable with the class into which he was born, clearly aspired to downward social mobility. People like this are not that common, but I’ve met a few – where every major life decision they make seems to be geared toward moving into a lower social class than that of their parents. There’s hundreds of these places around Toronto. They are, perhaps needless to say, frequented by low-SES individuals. (Not that there’s anything wrong with that!) 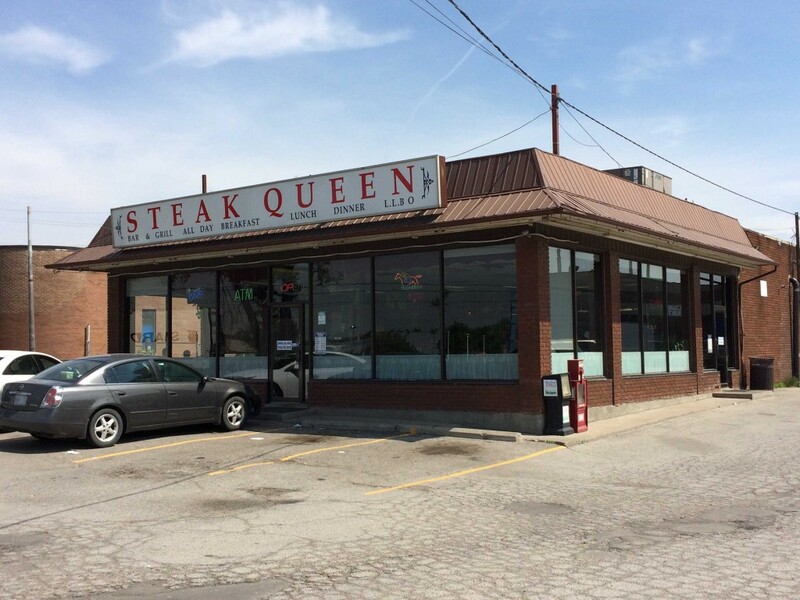 Steak Queen is distinguished by being open 24-hours, and so is popular with the after-bar crowds. I think this is one of the reasons that Ford is often described by his supporters as “honest” and “authentic” – despite the fact that he was an inveterate liar. Most politicians belong to a social class that is above that of the median voter. They have university degrees (often in law), they’ve had capital-C careers, and perhaps most importantly, they have bourgeois taste. As a result, most of them have to be very careful to avoid the impression of talking down to their constituents. So they often find themselves scaling back their vocabularies, pretending to have an interest in sports, acquiring a taste for Tim Horton’s coffee, etc. Some are better than others at this. I am reminded of John Kerry, stopping for a cheese-steak sandwich while campaigning in Philadelphia, and trying to order it with Swiss cheese. Catastrophic error! There is only one correct type of cheese to eat on the cheese-steak sandwich, and that is Cheese Whiz. His opponent, George W. Bush, ordered it “wiz wit” – the correct local idiom. But this just meant that Bush was better briefed by his campaign staff. One does not get the sense that Bush, Yale graduate and scion of privilege, spent much time hanging around cheese-steak joints. Class solidarity, as well as class antagonism, usually finds its most powerful expression in aesthetic judgement. This is one of the reasons that all the criticisms people made of Ford as mayor had so little impact on his supporters. They read it in class terms, and interpreted it as just another version of “looking down” on them. “The political constituency that came to be known as ‘Ford Nation’ wasn’t so much united by a series of concrete aims as by a desire to see downtown Toronto’s elitist equilibrium violently disrupted. It’s been a while since I read Andrew Potter’s book, so he may not have put it exactly this way, but authenticity is really just a code word for, “stuff I like.” Trump is often called authentic, but he’s a habitual liar, just like Ford. However, he’s branded himself as being the guy who isn’t politically correct, and a lot of Americans interpret political correctness as lying to spare the feelings of others. So he seems honest, even though technically much of what he says are lies. 1) Joseph wrote in an earlier post about how Mrs. X, after calling Ford, finally got her sink fixed. 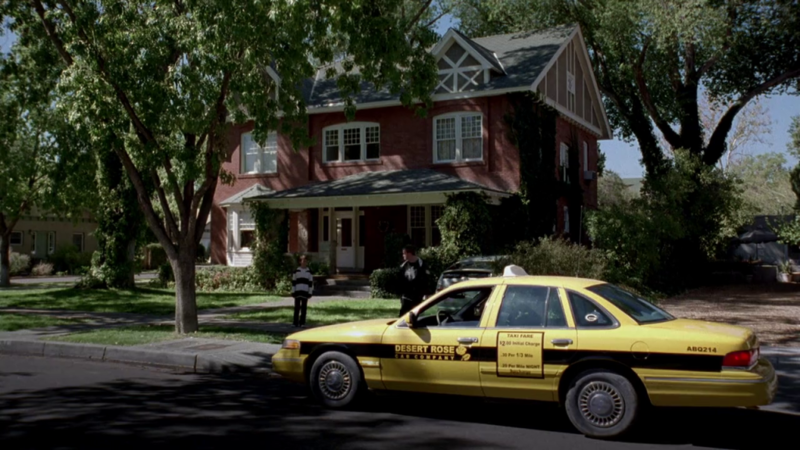 Ford probably broke half a dozen rules in the process, but Mrs. X doesn’t know that and probably doesn’t care. She’s just relieved to have running water again. If you were to explain to her about the rules, she might reply those rules are just there to protect the cushy bureaucracy who doesn’t give a damn about her problems. The challenge, then, becomes how to actually make Mrs. X and other people like her actually feel like they’re being listened to, and that their problems matter. She might call the Public Works department, and deal with someone she doesn’t know and be told she has to wait ten days, or the person might never get back to her. On the other hand, she talks to Ford, and he immediately takes steps to get the issue resolved for her. 2) Rightly or wrongly, there is a perception that downtown Torontonians (variously referred to as the ‘glitterati’, the ‘Laurentian elite’, the ‘politically correct’, etc., whatever their actual political beliefs might be) look down their noses at the “ordinary guy” that they see themselves as. That elite is stereotyped as being snobbish, arrogant and intolerant of any dissenting opinions, that they attack as racist, homophobic, etc. On the other hand, somebody like Rob Ford, with a persona reminiscent of characters like Archie Bunker, Fred Flintstone or Homer Simpson, characters whose rough sides are on display for everyone to see, seems much more like someone who won’t automatically consider them a brainless idiot just for disagreeing. The point here is that the smug condescension and angry vitriol directed at critics, and that has been demonstrated by some people as chronicled by writers ranging from Robyn Doolitle to Richard Gwyn (in his book “Nationalism Without Walls: The Unbearable Lightness of Being Canadian”), has led to a stereotype that risks tarring everyone who could be associated with it with the same ugly brush. Leaders like Rob Ford and Donald Trump have capitalized on it. The really sad thing is, it doesn’t have to be like that. Speaking for myself, I will avidly read the articles people like Joseph and Jocelyn Maclure post to this blog, and publications like The Literary Review of Canada and books by Alan Cairns or Will Kymlicka in my spare time…but I am also very skeptical about things like bike lanes and public art, and some of my favourite TV shows have included “Red Green”, “Kevin Spencer” and “Trailer Park Boys”. Even these shows have their own interesting intellectual moments-I can enjoy “Trailer Park Boys”‘s references to everything from Plato to Shakespeare to Calvin even as I laugh at Ricky accidentally shooting himself in the foot while he, Cory and Trevor are breaking into a warehouse to steal stereo equipment. Ok, but did he save taxpayers any money? Did he stop the gravy train? Was there a gravy train to start with? All this discussion of perception irritates me, somehow. I am kind of sick of hearing that perceptions matter. We should do better.